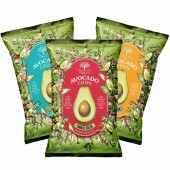 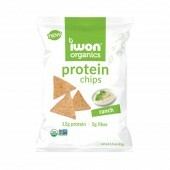 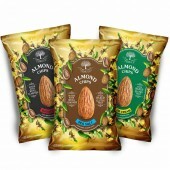 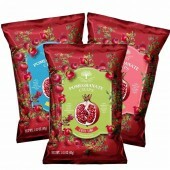 Snacking is now easy and fun without the guilt with our new High Protein Snack Puffs by iwon Organics! 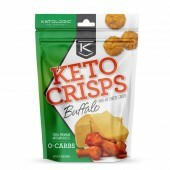 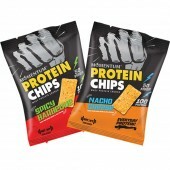 These are unique protein snacks that come in two yummy flavours - Cheddar Cheese and Caramelized Onion. Whether you're on-the-go, watching a movie, doing chores, iwon Organics Protein Puffs are great! 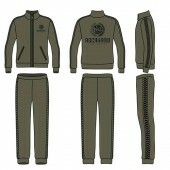 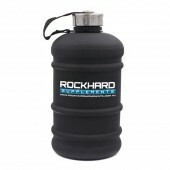 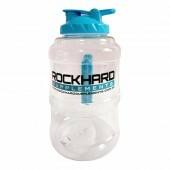 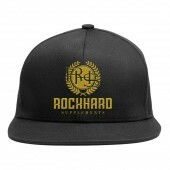 Pop in-store or order online with us now! With 10g Protein, 5g Fiber, only 1g sugar, and only 181 calories, iwon Organics' Protein puffs will leave you comfortably satisfied without sacrificing the flavour you're craving for. 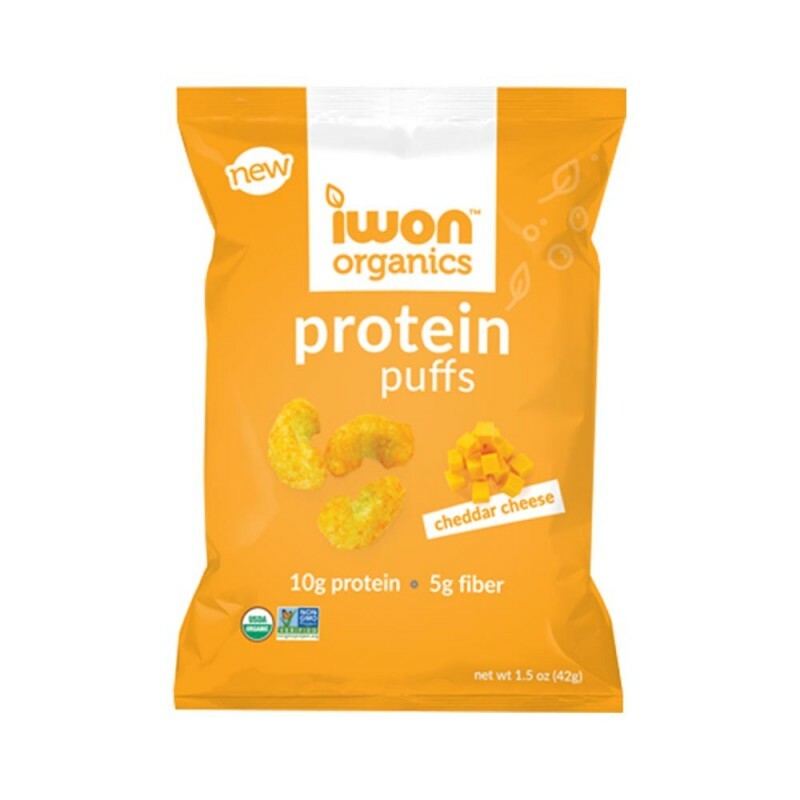 These Protein Puffs are formulated with plant-based proteins and blend the highest quality non-GMO, soy-free, gluten-free, corn-free, and kosher ingredients. 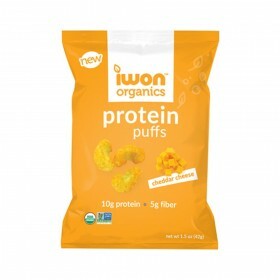 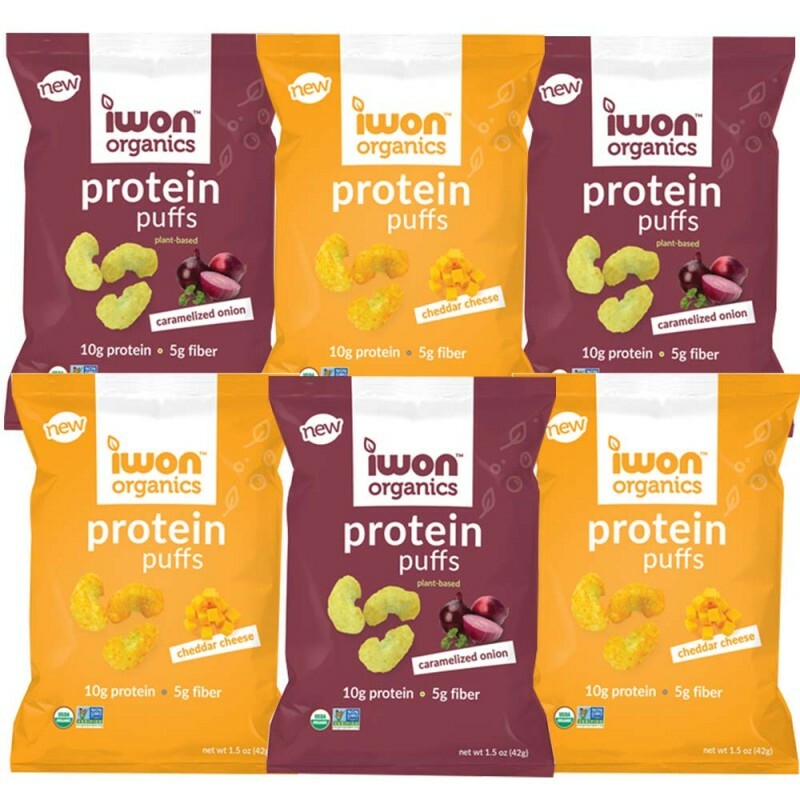 Protein Puffs from iwon Organics would be one of your snack staples. 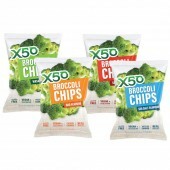 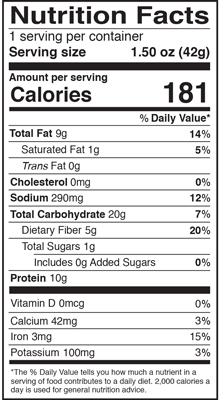 They're really irresistibly tasty and healthy.